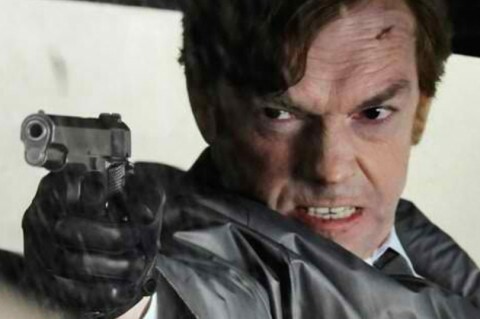 "From acclaimed filmmakers Lana Wachowski, Tom Tykwer, and Andy Wachowski, the powerful and inspiring epic drama Cloud Atlas explores how the actions and consequences of individual lives impact one another throughout the past, the present and the future. Action, mystery and romance weave dramatically through the story as one soul is shaped from a killer into a hero, and a single act of kindness ripples across centuries to inspire A revolution in the distant future." From the creators of The Matrix and Tom Tykwer the guy that made Run Lola Run comes an epic (and very ambitious) odyssey spanning time, space and our souls. 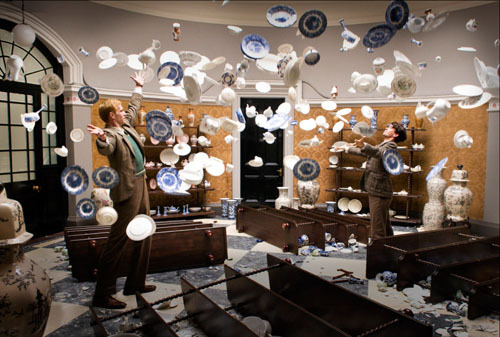 How could I not love Cloud Atlas? It would appear to be a handwritten love letter written to my younger self. Having gone into see the film without any prior knowledge of David Mitchell's best selling novel there was a lot to get my head around quickly - as the story rolls out at a fairly quick pace and doesn't allow you to catch your breathe - but you can't fault the speed as there is an epic amount to cover in the relatively short 172 minute run time. 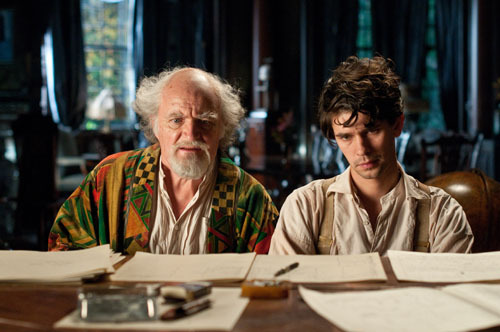 There is much discussion around defining Cloud Atlas and its meaning, my thoughts are below but I would suggest you see Cloud Atlas and define it for yourself as it is a ripping yarn that will entertain, sadden, astonish and exhilarate you in equal measure. 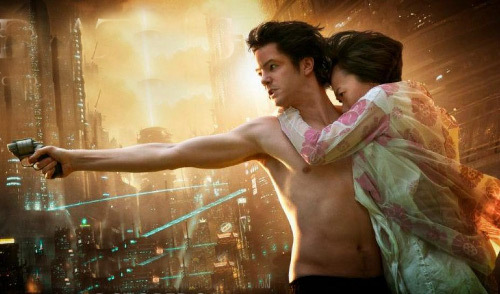 Like the Wachowskis's previous films Cloud Atlas explores and challenges the social constructs we create particularly with regards to tolerance and acceptance of others using the earliest story telling devices - religious themes, particularly Dharma as well as the Five Precepts of Buddhism /ethics of Tao/ 10 Commandments / basics of being a good person as a catalyst to drive the tale. Another strong theme that comes to the fore is how we and everything may be connected. This particular theme is a scattered throughout the Cloud Atlas in various tropes, forms and guises which marvellously connect throughout the story as well as enhance the broader themes - all coming together in an intelligent, emotive and incredibly well constructed story leading you to conclude - it doesn't matter who we are, but what we do, that leaves a lasting significance. It is worth noting that if you find the clues and connect the dots you will have a rich and rewarding experience - but they are sometimes so well hidden and will possibly only reveal themselves on a second/multiple viewings. I'm pretty sure there are much larger more well hidden clues that can only be revealed by the Wachowskis and Tykwer. I remember with glee the moment I realised one of the characters was actually a well disguised actor suddenly opening the scale of the Cloud Atlas for me. As the official blurb explains the story of Cloud Atlas is made up of engaging short stories intrinsically & synchronistically connected that influence each other across different time periods from a tiny South Pacific island in 1849 through to an off earth colony in 2346. Each story is steeped in its own central genre: drama, murder mystery, romance, farce, action futurism and Science Fiction and all if not most will connect and engage you. Each story is played out by a set of characters made up of the same actors and has it's own adventure and journey, some with hints to their wider universe like Jocasta Ayrs (Halle Berry) and Tadeusz Kesselring (Hugo Weaving) unexplored back story. Each worthy of its own discussion and how they connect even more so. This is evident by the number of Cloud Atlas discussions and guides popping up all over the Internet. 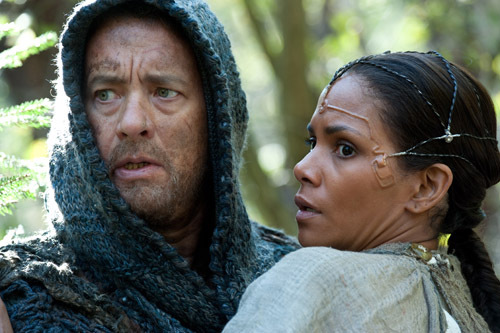 Although most discussion seem to focus on the characters and their paths rather than the more mysterious connectors scattered throughout the Cloud Atlas. Like: the comet birthmark, the missing pages of Adam Ewing's (Jim Sturgess) journal, Vyvyan Ayrs's (Jim Broadbent) Country Mansion, Adam Ewing 's coveted waistcoat I saw the buttons reappear later on Zachry (Tom Hanks) (bringing his tale full circle) - but was it also Rufus Sixsmith's (James D'Arcy) waistcoat? Robert Frobisher's (Ben Whishaw) Cloud Atlas Sextet, Timothy Cavendish (Jim Broadbent)'s The Ghastly Ordeal of Timothy Cavendish TV Show and Javier Gomez's (Brody Nicholas Lee) writings amongst others. 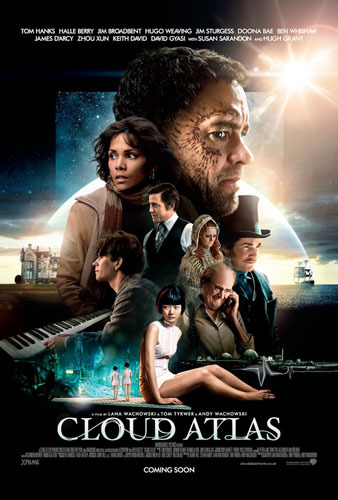 Cloud Atlas is an intelligent, bold, ambitious, highly entertaining and thoroughly well made film with some touching performances. I hope the Wachowskis continue making brave films like this that challenge the system without limiting the scope of storytelling.